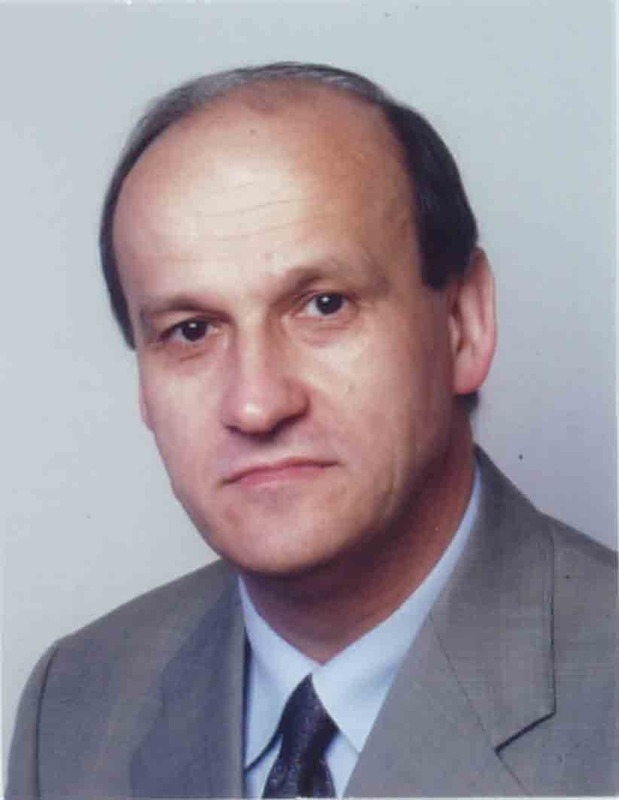 Dr. Klaus-Martin Irion studied at the faculty of Electronic Engineering and graduated chartered engineer (Dipl.-Ing.) at the University of Stuttgart. Since 1986, he is working for KARL STORZ GmbH & Co. KG. For eight years he was Deputy Director of Electronic Engineering. In 1994 he assumed the position of Director R&D Electronic Engineering. Since 2007, Irion is Global Vice President Research & Technology at KARL STORZ GmbH & Co KG. Beyond that Irion is member of several committees and associations.